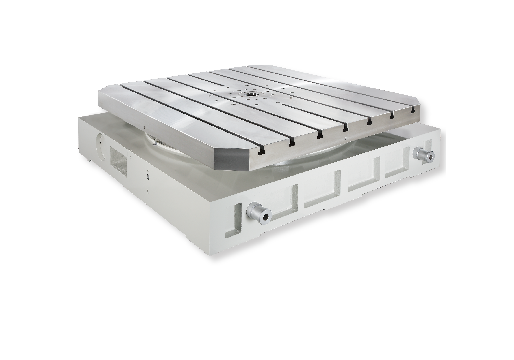 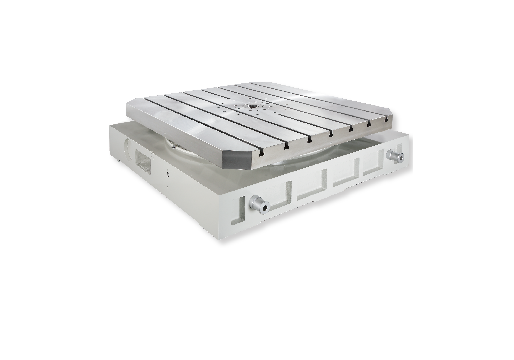 HC-HB is suitable for horizontal machining center and boring / milling machine. 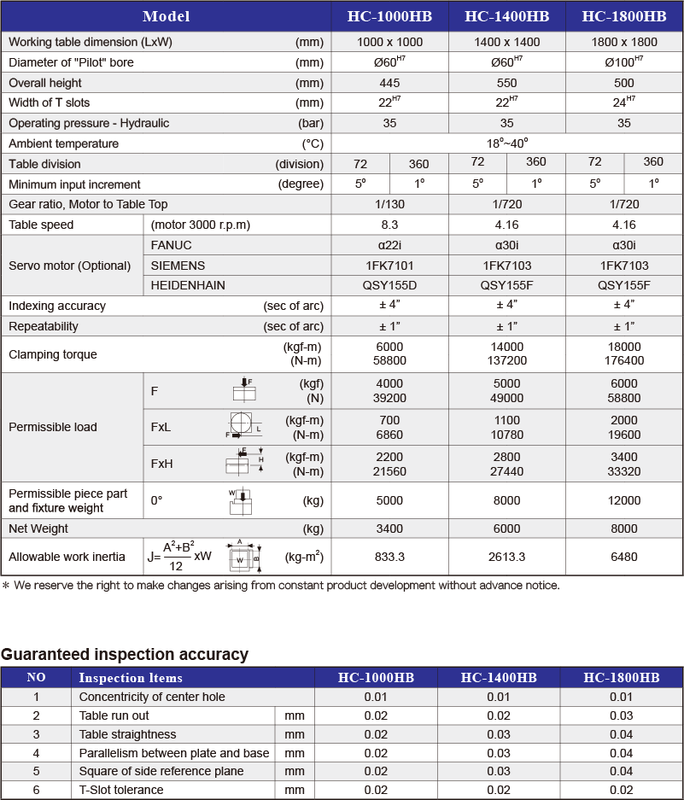 Equipped with three piece hirth coupling gear to achieve super positioning accuracy. 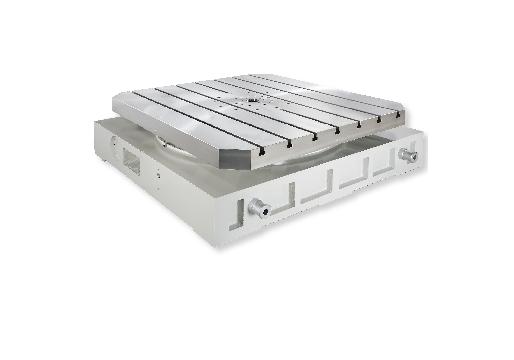 Particularly suitable for 180 degree double end boring.Table sizes from 1000mm to 2500mm or manufactured according to customer’s requirement, loading capacity up to 20,000kgs (on request).